For every bloggers it's a necessary term SEO (Search Engine Optimization).Many bloggers are not successful for this.SEO have two parts Onpage and Offpage. Both are necessary for SEO.You will get more visitors by doing both. Social networking sites play an important role in SEO.You can get much more traffic by it.Some social networking sites like Facebook, Twitter, Google Plus and Pinterest can give you much more visitors. Complete your profile on those social networking sites and put your link there. Blog Commenting is an excellent things for SEO.Find blogs related your niche and keep commenting on those sites.Dont spam on others blog otherwise your comments will not published by the authors. 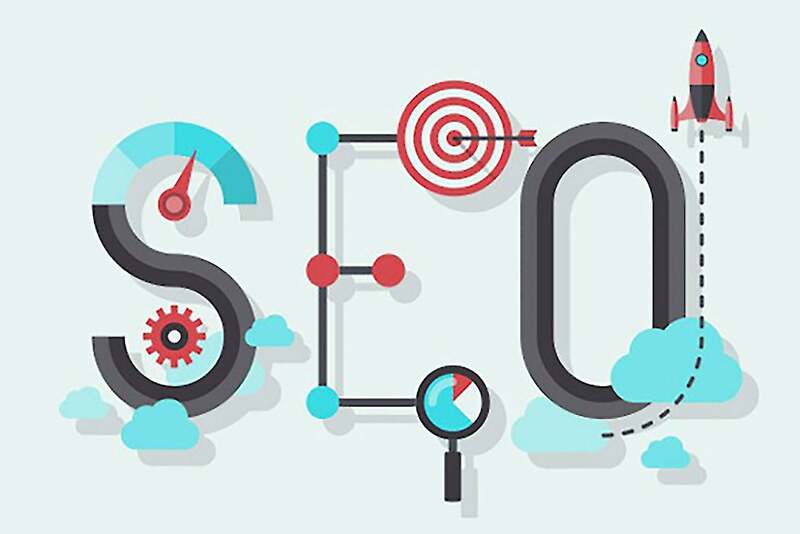 Directory submission is also an important platform I term of SEO.Search for some good quality sites and submit your URL there.You will get much more traffic from this also you will get some quality Backlinks. It is also an important SEO factor. By doing this you will get much more traffic also some good quality backlinks. Forum posting is also one of the most popular and old SEO techniques.Sign up on some high quality forums and put your link as signature. Also keep participating there you will get traffic and also some Backlinks. This is also an old and smart techniques of SEO.Find some good quality article submission sites and keep posting your articles there you will get some Backlinks also some good traffic. Guest posting is also a popular SEO.Find some high quality blogs that supports guest posting and post your article there then you will get some visitors also Backlinks. Submit your RSS to some RSS directory site so that you will get some Backlinks easily. Link exchange is a smart techniques of getting high quality backlinks.Contact with bloggers who is ready to exchange links with you. This is a most popular SEO techniques now a days.By doing this you will get more visitors from search engines. Make videos about your site and upload them on YouTube and other sites.You will get more good results by doing so.